We are fast approaching the introduction of Making Tax Digital for VAT, which will apply to the first VAT return filed by businesses after April 1st 2019. It’s important to be ready for this. 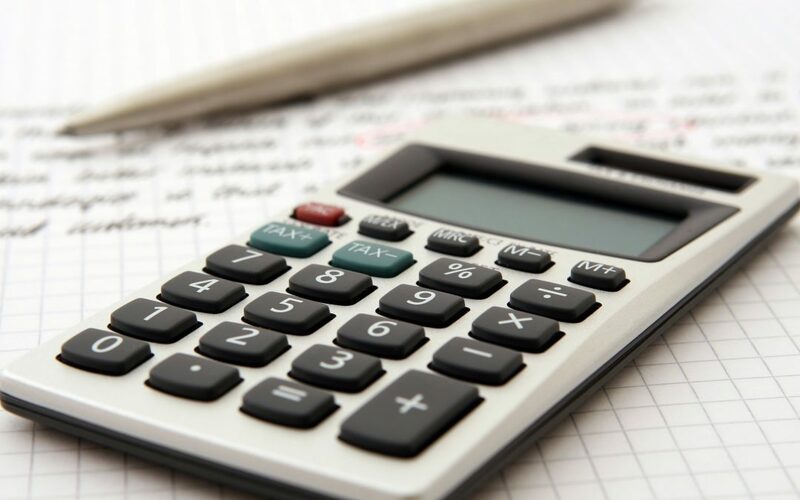 You may need to make considerable changes to your accounting processes in order to compile the required data and this will take time and expertise. Crawfords are urging all of our existing clients and welcome new clients to ask us about any aspects of Making Tax Digital for VAT of which you are still uncertain. This might include general enquiries such as whether or not you are affected and when your first filing under the new regime is due. Some businesses may qualify for a 6-month deferral period. Certain types of structure may be able to defer e.g. trusts. Some organisations are exempt for a variety of reasons, for example, due to religious grounds. Other exemptions may apply due to remote location and a lack of digital access, or for companies that have entered into a business insolvency procedure. Crawfords can help with these and other cases, as well as providing general information about how to comply with Making Tax Digital for VAT for businesses of all sizes. What changes must I make? Entering data directly into the VAT return system. Manually transferring data between spreadsheets or copying and pasting data. Instead, you must make sure that you maintain digital records, either by using a standard book keeping programme or spreadsheet that is capable of calculating the VAT payable, and in a format that can be exported directly onto HMRC’s system, and not typed across manually. You may already keep digital records through an appropriate book keeping package, but you need to confirm with your software provider ahead of time that your software is compatible with the new systems and processes. You will also need to register with HMRC through their new portal to submit return data. When should I change over? There are several factors that affect when to change over to Making Tax Digital for VAT, including whether you are voluntarily VAT-registered or above the mandatory threshold, and when your first VAT period begins after April 1st 2019. Although there is a soft landing period, which permits transfer within your records manually, you must however still maintain the records digitally and submit your VAT return data electronically. You should not use the soft landing period as an excuse to delay implementation, as it is intended to assist only with data transfer problems that may arise. It’s also important not to register too early without having put the necessary digital processes and software in place. This will include compatible spreadsheets to compile the nine required items of information per return. Crawfords are ready to help each business on an individual basis, as there is really no one-size-fits-all solution to Making Tax Digital for VAT. It depends, amongst other factors, on your type of business, whether you exceed the VAT threshold and when your next VAT period begins. Finally, we can work with you to help you understand your existing software or to tweak existing spreadsheets to make them compatible. Helping to ensure a smooth transition, while minimising disruption and ensuring compliance for all of our clients. Get in touch today to discuss your options.